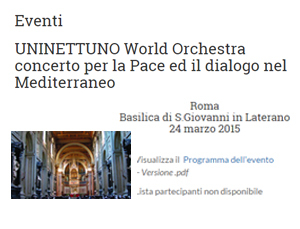 UNINETTUNO hosted the first kick-off meeting of “REBUILD”, a European project in the framework of the Horizon 2020 Program, of which UNINETTUNO is the leading partner. Its main objective is the inclusion of immigrants and refugees in Europe thanks to the development of TIC solutions and technologies. 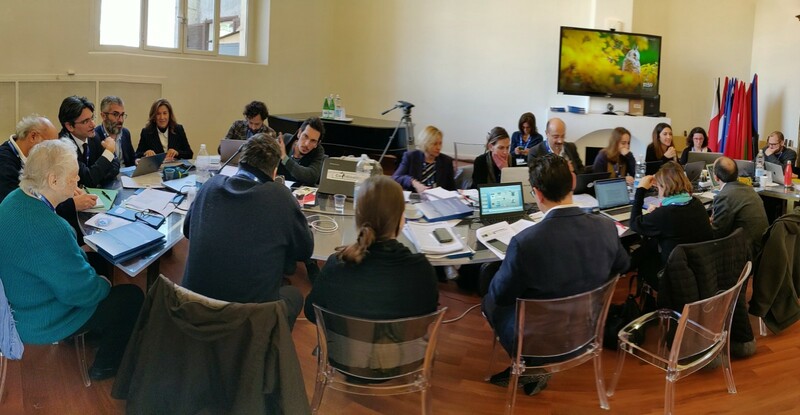 UNINETTUNO’s lecturers, Fulvio Sarzana di S. Ippolito, Fernanda Faini, Tamara Belardi and Francesco Saverio Nucci joined the experts pool selected by the Ministry of Economic development (MISE) to collaborate in the design of a national strategy as regards Blockchain and Artificial Intelligence. 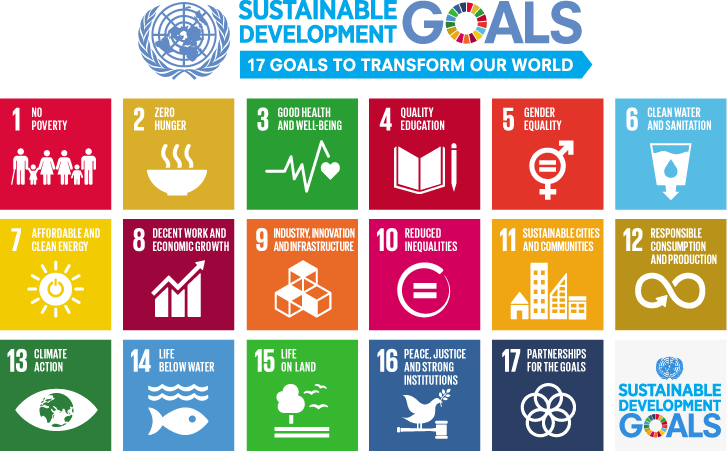 Because of the commitment shown in the achievement of the UN 2030 sustainable development goals, the International Telematic University UNINETTUNO is the only Italian university becoming a member the United Nations global network. 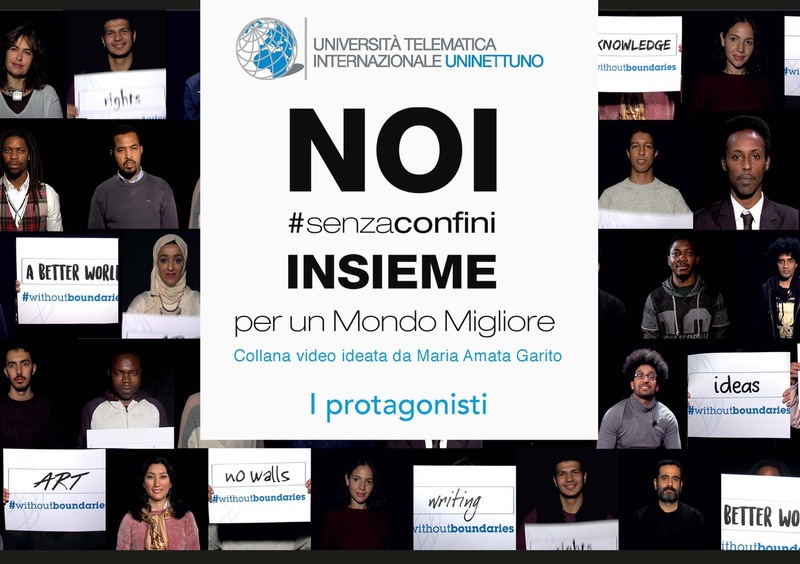 UNINETTUNO presents the video collection, “WE #Withoutboundaries together for a Better World"
On December, the 18th at 6 pm at the University’s head office, a big event for a preview of the video collection – designed by the Rector, Maria Amata Garito, and realized by UNINETTUNO – telling the success stories of refugees and second-generation immigrates in Italy. From now on UNINETTUNO is present also in Umbria: a new Technological Pole was inaugurated thanks to an agreement signed with the Istituto Tecnico Agrario “Ciuffelli”. 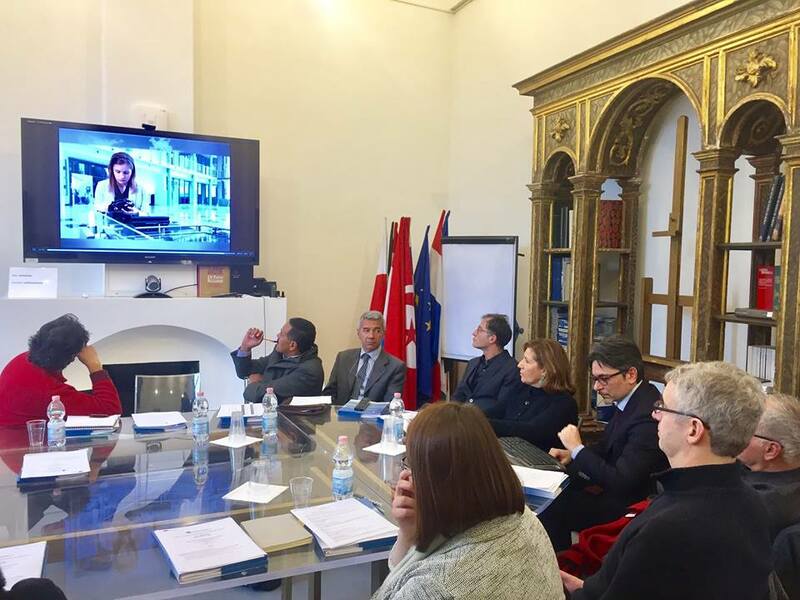 Eight partners, six European countries and one objective: train the new generations of students in the Mediterranean Area, in TV series writing in order to include talents and professional capable of innovating and diversifying the creative products of this evolving industry into labor market. 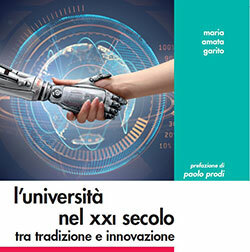 This book is not only the arrival point of the long scientific research activity realised by Maria Amata Garito, but it identifies a new way to evolve the traditional Universities in order to link them to the real needs of our globalised and interconnected society. The Press Office deals with media relations activities, aimed at mass media, helping to implement internal and external information and communication tools. Plan and supervise institutional communication initiatives.